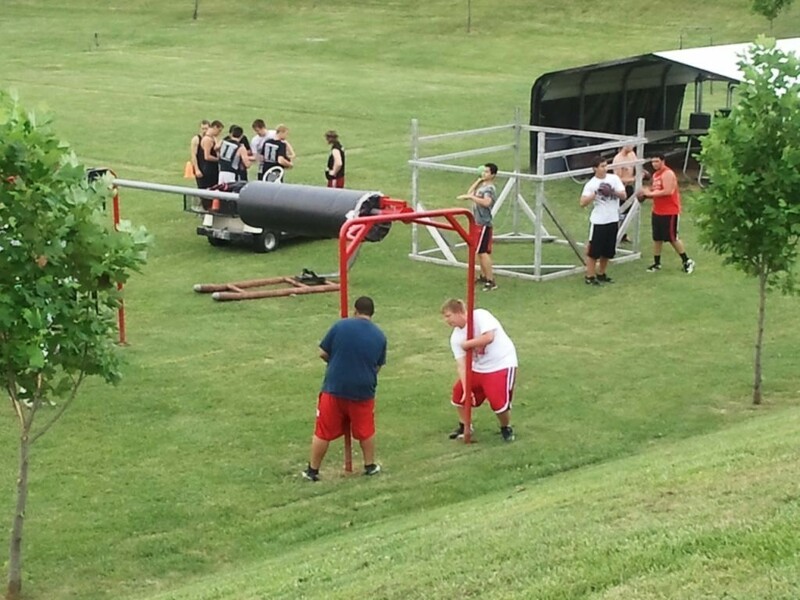 Even though the actual season does not start for a few more weeks, the Blackcats are preparing. The Cats meet on Tuesdays to go over football skills. This is the picture of the day.